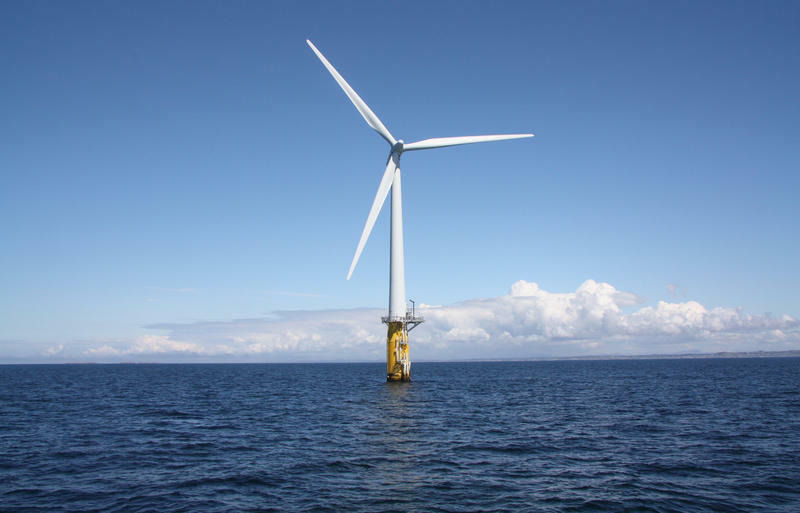 Offshore wind supporters will mark Earth Day with a rally outside the Statehouse Sunday. They want Gov. Chris Sununu to request a federal study of the Seacoast's wind potential. Griffin Sinclair-Wingate, of the group 350 New Hampshire, says generating more clean power in-state will help Granite Staters financially and environmentally. And he thinks offshore wind is a perfect way to do it.